Champion Heating & Air Graphic Video from B2B VIDEOS on Vimeo. 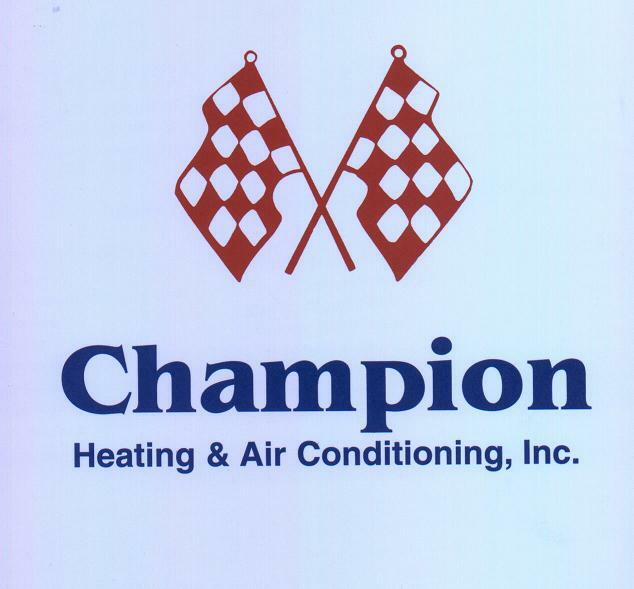 Champion Heating & Air Conditioning is your commercial/industrial HVAC solutions provider in the North Alabama area. Based in Pelham, AL, we service clients in the Birmingham Metro area, as well as Montgomery, Huntsville, Tuscaloosa, Anniston, and Gadsden. We specialize in offering unique solutions and thorough recommendations for heating, ventilating and A/C problems. Our proactive, planned service and replacement programs are designed to meet your complex maintenance and operations needs. We provide complete preventive tasking to allow a predictive approach for maintaining your heating and cooling systems. As a complete HVAC contractor, we also offer design/build construction, repair, replacement and service recommendations with in-house sheet metal fabrication, mechanical and duct system installation, control, automation and piping capabilities. Our service technicians are the most experienced in the industry and our response time is superb. If we don’t respond to your critical breakdown in 4 hours or less, we will give you $1000. Contact us today and ask about our commercial service contracts. Regular maintenance saves your business time and money over the life of your HVAC equipment -- not to mention the comfort of your employees. Research shows that 46 percent of employees say that the right office temperature is one of the biggest factors in productivity.